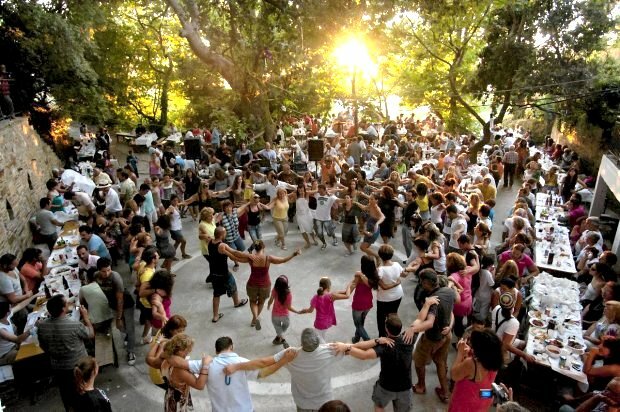 The Greek Collective aims to revive Greek music and dance in the UK and internationally. We are a collective of professional musicians from Greece, Cyprus and the UK, who share our countries' rich musical heritage through concerts, festivals and special events. Thanks for subscribing to moosootoo!